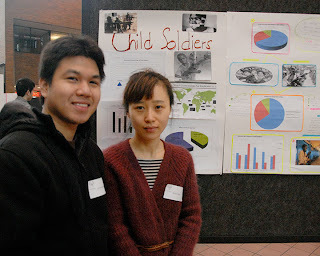 ESL students Froilan Bautista and Anna Zhang say child soldiering is becoming an increasingly global issue. Chances are you’ve heard stories about child soldiers. Pol Pot used them to police internment camps and carry out executions in Cambodia 40 years ago, and more recent reports tell us that children are fighting in countries like Sierra Leone, Angola and the Democratic Republic of Congo. But do you know just how young some of these soldiers are? 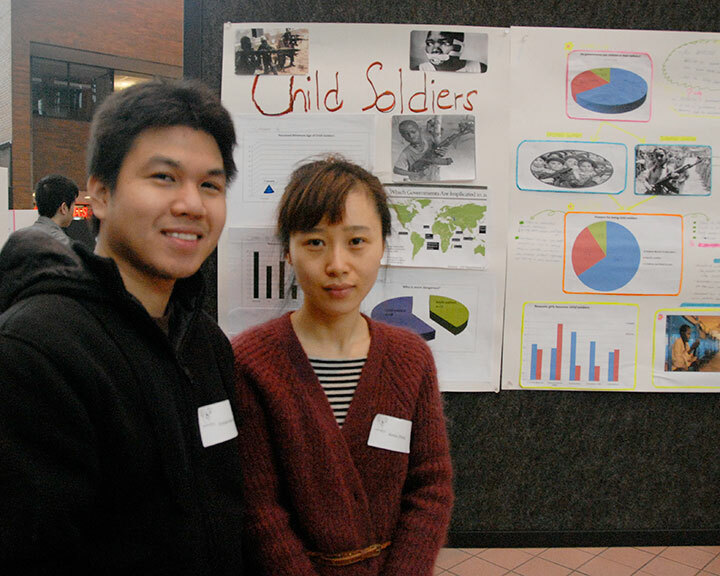 Two Douglas ESL students, Anna Zhang and Froilan Bautista, conducted a survey of 30 random students to find out what age they thought child soldiers were being recruited at on average. Like many families, Marina Kirincic’s administered home remedies such as herbal teas when someone got sick. Marina, a third-year Biology student, says she has always been fascinated by the healing properties of plants. 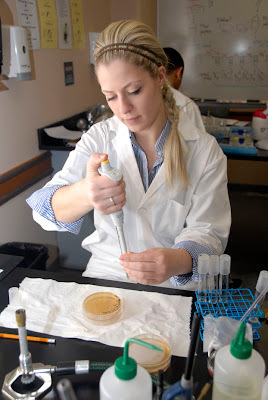 And now, she’s taken her interest to the next level by researching the anti-inflammatory effects of plants native to BC. From left: Inderprit Gandham, Brenna Thome and Sarah Henderson will see their research project put to work at a neighbourhood house in White Rock. 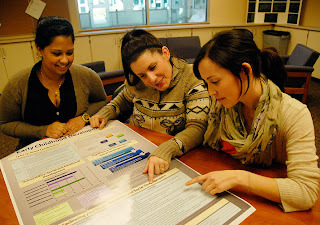 The research done on early childhood development by three Nursing students is destined for far more than just a poster. It will actually be used in the field to educate parents on the vulnerability of their children and what they can do about it. At the request of their community facilitator, third-year Nursing students Inderprit Gandham, Sarah Henderson and Brenna Thome took the findings of a UBC researcher on specific types of vulnerabilities within child populations in BC and compiled it, so the facilitator could use it as a tool in her parent education classes at a neighbourhood house in White Rock. 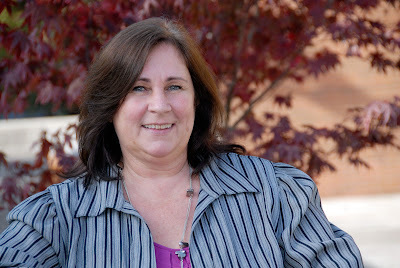 Registration for Fall Semester 2011 classes will begin on June 23. You will need to check the date and time that you register on myDouglas. Please see the Fall 2011 Registration Guide for further instructions. you will find out earlier whether you successfully registered for your desired courses. This will allow for advance planning around other commitments, such as work and child care, as you’ll know your course schedule that much earlier. information on course demand will be available earlier, to allow the College to plan for additional course offerings where possible. 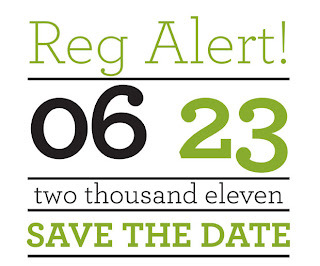 You will receive a registration alert card approximately one month before Fall registration begins. For a successful registration, make sure you make arrangements for academic advising or financial aid in time for the earlier start to registration. 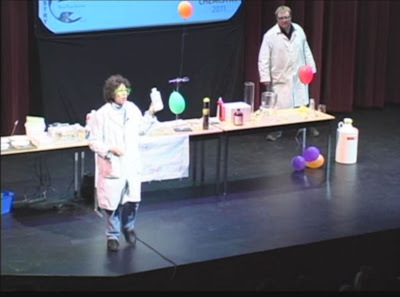 This week at Douglas: Student Research Day, first-ever Campus Chase, concerts galore and more! Research matters - including yours! 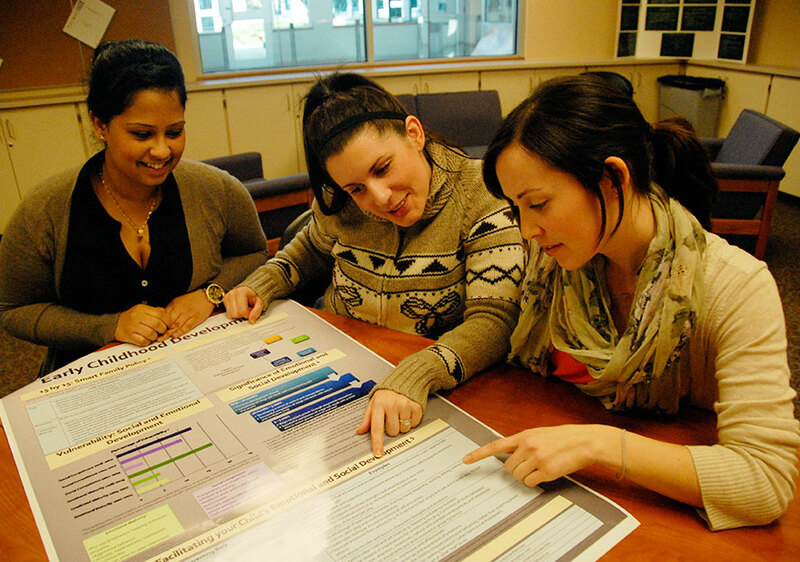 Come see research on every topic under the sun, led by current Douglas College students. Douglas College business students are offering a free tax service to students and low income members of the community. This is the first of a number of sessions. You can either come to a tax session or drop off your documentation and information in a sealed envelope to room 4300 at the New West campus. For a list of what to bring and more information, please visit the DCBA website. An evening of jazz for the whole family. All proceeds go towards Douglas College music projects. For more info, see Arts Events. Research matters - including yours! Come see research on every topic under the sun, led by current Douglas College students. 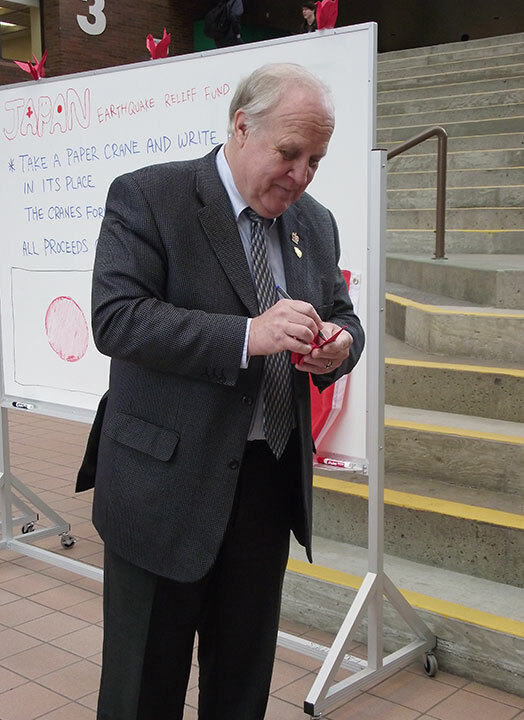 Pick up a passport to learning and get it stamped at different displays for your chance to win! $1000 in prizes up for grabs. Come see scholarship winners perform from 1-2pm – for free! Arts at One is a concert series that takes place most Thursdays during the semester. For more info, see Arts Events. Join us for the Annual Scholarship Awards Concert, featuring the Douglas College Chorale and Concert Band. All proceeds go towards Douglas College Music scholarships. Douglas College Music students perform in this free concert. 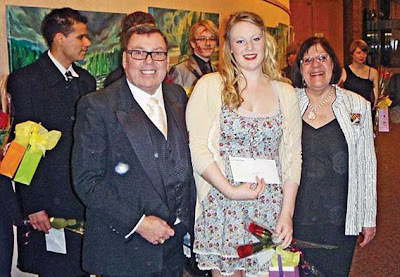 Andrea Ashton, a Theatre student at Douglas, has won the Raymond Burr Performing Arts Society's second-year entrance award. Andrea recently appeared as Olivia in Twelfth Night, which ran March 11-19 at Douglas. Read more about Andrea and her award in the National Post! 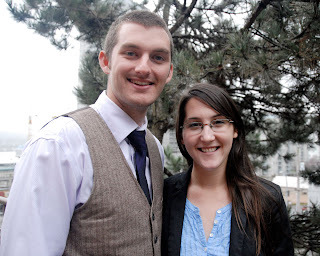 Douglas alumni Brent Harris and Laura Richard say their experiences in Uganda changed them for the better. After five months working in hospitals, HIV-AIDS outreach agencies, libraries and more, the 15 young Canadians who went to work in Uganda are back on Canadian soil. Co-op student Michelle Bailey went way beyond the expectations of her supervisor, Michael Begg. When Michelle Bailey did her co-op placement at Red Label Communications, the company liked her so much that they implored her to stay beyond the standard three-month period. Michelle finally left the company one year after she was taken on – and the folks at the top miss her big time. Help us tell the Douglas College story - and you could win a ski pass! Have you got a great Douglas story? A favourite moment? Thoughts on what you really want people to think about our college? Imagine Douglas is your place to share those ideas with the college community. And your comments will help us polish the Douglas identity to a brilliant shine. Check it out! We’ve posted five questions to help get the conversation started, but we want to hear all your thoughts. 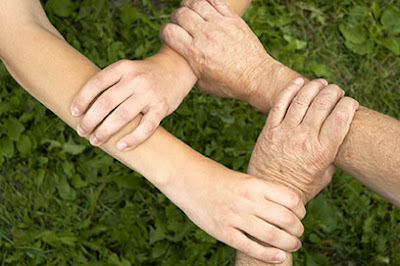 You can post comments directly on the page, or share your thoughts through Facebook or Twitter. If you’re feeling shy, you can even send us a private email. And to get the ball rolling, we’ve got three sets of Cypress Mountain ski passes for two up for grabs. To win, just post an answer to one of the questions in the form provided (and be sure to leave your full name so we can contact you), or through Facebook or Twitter, or send us an answer through the email form. We’ll randomly select three winners this Thursday at noon. As of March 1 I took over the Chief Constable’s position with the New Westminster Police Service. Tired of pounding the pavement? Seek gainful employment at a one-day hiring fair in Burnaby next Wednesday put on by the CAVE Employment Resource Centre. 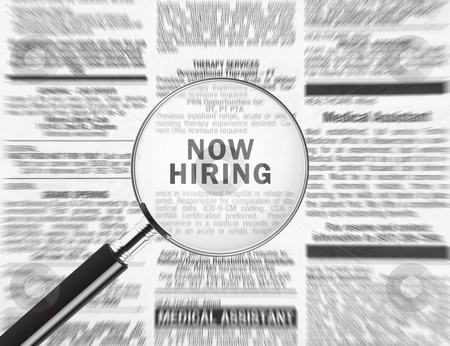 Local and national employers will be accepting resumes for current and future job opportunities. They will also be highlighting career opportunities within their organizations. Representatives will be on-site to discuss their company’s employment requirements and training programs. This week at Douglas: Uganda fundraisers, free tax service, literature comes alive and more! Here's your chance to stock up on used books, movies and music - and support Douglas's award-winning literary magazine at the same time. Enjoy a free reading and discussion with writer Miranda Pearson. Free and open to the public. For more info on Literature Alive, see Arts Events. Many (if not most) people working in industry today spend much of their time swamped with e-mail, text messages, meetings and tasks that take a lot longer than they should. This typically results in a reduced ability to get work done (particularly strategic or project work), reduced productivity and forgetfulness, coupled with high levels of stress and even burnout. This workshop was developed and honed through coaching thousands of business people on how to be more effective with one of their most important commodities – time. 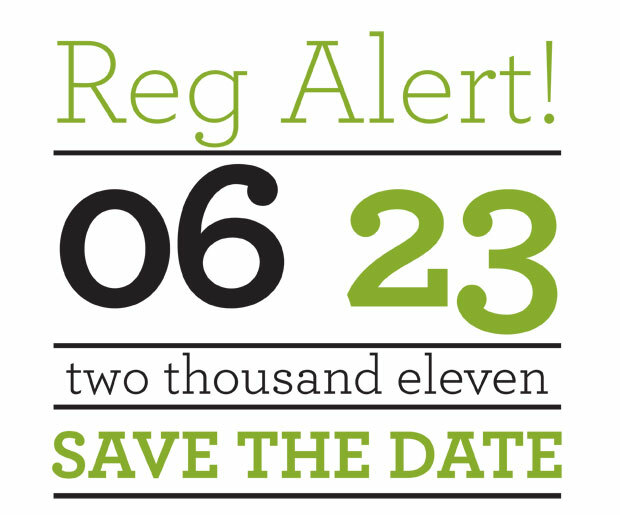 To register, see douglife.ca. Poet and novelist Jeanette Lynes comes to Douglas for a reading and discussion. Free and open to the public. For more info on Literature Alive, see Arts Events. Douglas College Wisdom Institute & Greater Vancouver Secular Wisdom Institute will again host a workshop on Friday, March 24, 2011. The theme of the workshop is “Metaphilosophy”. Check out the event details and register at douglife.ca. Test your toastmaster skills at the very first Japanese speech contest at Douglas! Prizes will be awarded in two categories: beginner and intermediate. This is a free event, and everyone is welcome. The Douglas College Classroom and Community Support Program is hosting a pub night to raise money for the Kakunyu School for children with disabilities in Uganda. All proceeds raised will go directly to the Kakunyu School. Tickets are $15 and include a burger or veggie burger and fries or chicken strips and fries, and a sleeve of domestic beer, highball or wine. There will also be door prizes to be won (including a Texas Mickey) and a live DJ later on in the evening. For more info (and tickets), see the event on Facebook. Book launch for Pearls, an anthology and celebration of Douglas College Creative Writing Students. For more info, see Arts Events. Daniel Swain (top) "wrestled like someone who expected to win." And he did! 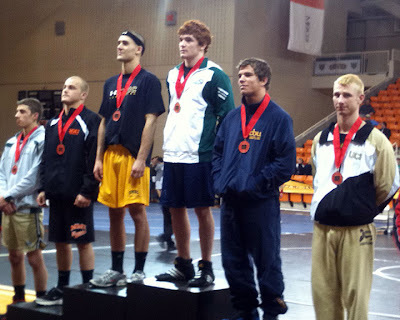 Douglas College freshman and wrestler Daniel Swain won a U.S. national championship in the 149 lb weight class last weekend. Daniel's originally from Newport, Wash., but now lives in Burnaby, and is taking General Studies at Douglas. Daniel pinned his opponent, Daniel Carr of Maryland-Baltimore County, in the final at the National Collegiate Wrestling Association Championships in Macon, Ga., March 10-12. Daniel wrestled in five matches at the championship, winning all but the semi-final by fall. Douglas was the only Canadian school to enter the tournament. In winning the 149 bracket, Daniel completed his season undefeated at 10-0. Ever wonder what your fellow students are thinking? At the end of this month you’ll have a unique chance to get into their heads at the Third Annual Student Research Days, an opportunity for students to share their research activities with their college peers and members of the community. At the New Westminster Campus on the day of – March 29 – $1,000 worth of prizes will be handed out during the event. Volunteers will also be handing out passports to visitors. You’ll be asked to answer a series of questions based on the different research being presented. For each question answered correctly you’ll receive a stamp in your passport. Once your passport is complete, it will entered into a draw to win awesome prizes, including gift certificates for books and coffee cards from Tim Horton’s. Debbie Sesula’s experience with the mental health care system began almost two decades ago. But it wasn’t as a mental health care professional, as she is today. She’s also experienced the system from the other side – as someone struggling with a serious mental illness. Her struggle began in her final year of university. The first course of treatment was a variety of medications. When the medications weren’t effective, she was hospitalized and given shock therapy. She spent the next five years in and out of hospitals and institutions, on various medications, but making very little progress. “It took away my sense of identify and all sense of hope,” says Sesula, 51. It wasn’t until she began working with an occupational therapist, who introduced her to the recovery method of treatment – including psychosocial rehabilitation – that she finally had a breakthrough. One: Attend the L2L Pub Night Thursday, March 24, 6pm-9pm at Woody's Bar & Grill, 935 Brunette Avenue, Coquitlam! Each $20 ticket includes a burger and a beer/wine. Purchase your tickets in advance at the CFCS office, Room 2826, New Westminster Campus or at the Library of either campus. For more info contact John Fox at 604 220 9114. Two: Support the public library in Busolwe, Uganda, by buying a pen or book at the Douglas College Library till March 30. Any Library fines you pay up until this date will also be donated. 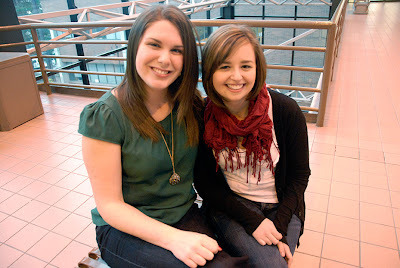 This week at Douglas: DSU elections, Twelfth Night, free income tax service and more! Love is complicated, right Not in Twelfth Night, a Shakespearean romance play and the latest production by the departments of Theatre and Stagecraft & Event Technology at Douglas College March 11-19. For a full synopsis and ticket info, see doug: the community blog. Vote for new Douglas Students' Union representatives in the concourse at New West Campus or the atrium at David Lam Campus. 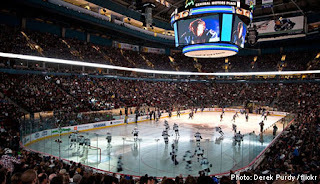 Tweet to win – Vancouver Canucks tickets and more! Are you a hockey fan? How’d you like to sit lower bowl in Rogers Arena for the Canucks’ final home game of the season? Tune in to Hockey Night in Canada on CBC this Saturday at 7pm to see the Canucks take on the Calgary Flames – and you could win big! Our Douglas College TV commercial will air at some point during the March 12 Canucks’ game on CBC. When you see it, login to Twitter and look for a tweet from @douglascollege. Re-tweet that tweet before the end of the game, and you’ll be entered into a draw to win a ton of great prizes, including a pair of lower bowl Canucks tickets for their last home game of the season (April 7 vs. the Minnesota Wild)! Hockey Night in Canada merchandise and more! The first 20 people to re-tweet will win an extra prize – so don’t wait! 3. Make sure to follow @douglascollege so you see the Tweet on Saturday night! - All prizes won are as-is, and cannot be exchanged for cash or equal cash value. Prizes are non-transferable. - Grand prize winners agree to allow Douglas College to use their name, and/or likeness for promotional purposes, without further compensation. Students hoping to have the U-Pass in hand by Summer Semester are going to have to wait a bit longer. The hope was that the reduced-rate public transit passes - which cost $30 per month - would be available this May for summer students, but TransLink has not provided a workable agreement in time. 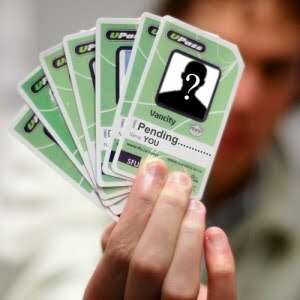 Negotiations between TransLink, the provincial government and a coalition of all Metro Vancouver public post-secondary institutions* and student associations will now focus on having passes available for the Fall 2011 Semester. Jensen says the coalition has notified TransLink that to implement the U-Pass BC Program for Fall semester they need a contract in place by mid-April. “Our 11 institutions are united in wanting a fair agreement that provides long term benefits to students and one that institutions can sustain," says Jensen. “But we're not quite there – there are some contractual issues to be worked out. TransLink and the Province are well aware of our concerns and we’re waiting to hear how they will respond." U-Pass BC Program will provide eligible Metro Vancouver Public Post Secondary students system-wide public transit access for a reduced rate of $30 per month. Residents of the Tri-Cities could soon be seeing homelessness and addiction in a whole new light, thanks to the forward thinking of two near-grads of the Print Futures: Professional Writing program. As part of their Public Relations Writing class, Print Futures students were assigned in groups to design a communications plan for the Tri-Cities Homelessness Task Group that would educate residents of Coquitlam, Port Coquitlam and Port Moody about the nature of addiction, the hope offered by treatment and support, and the implications for homeless people. The standout was Kate Hunt and Jessica Hewitt’s “Three Things” campaign, which used images of “soccer moms” and businessmen alongside more typical images to represent homeless and addicted people. Another of Jessica and Kate’s ideas dealt with harm reduction. Again, the pair went beyond stereotypes to seek images that would resonate with suburban home owners, such as people brushing their teeth and wearing seatbelts. The Addictions-Mental Health Subcommittee of the Tri-Cities Homelessness Task Group proclaimed the campaign a winner, and Kate and Jessica have been invited to attend meetings with the subcommittee and Fraser Health to present their ideas. But the work isn’t over yet. Using the Three Things campaign as a focus, this semester Kate and Jessica, along with the other groups in their class, are now creating print ads for newspapers, bus shelter ads, posters, rack cards, and web page copy, for the communications plan. 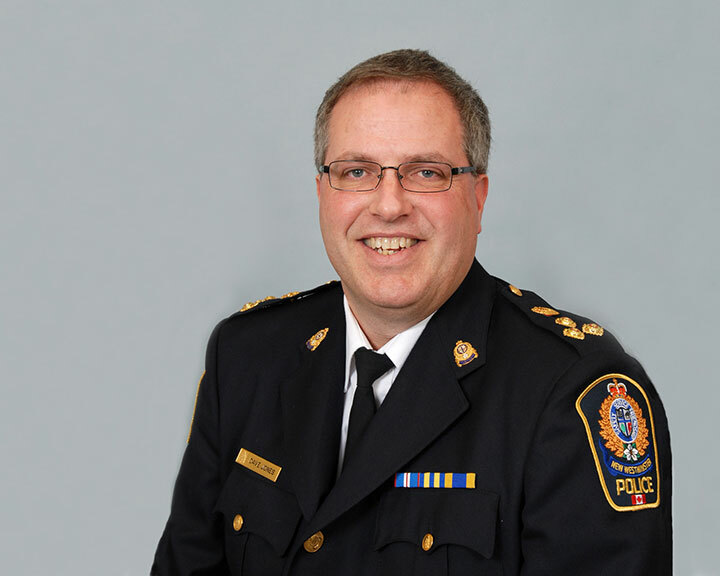 The subcommittee will be presenting the winning concepts to Fraser Health this month, with the hope that the project will receive enough funding to roll out the campaign across the entire Fraser Health region. It’s a win-win situation, says Brooke Carter, the Print Futures instructor who organized the service learning project: by the end of the semester, every student in the Public Relations Writing 2 class will have a portfolio full of samples based in this project, and the committee will have multiple options to choose from for the campaign. “The project has been a mutually beneficial success, and the students have risen to the challenge,” says Brooke. “This particular group of students is highly skilled, motivated, keen on having careers – they have taken to the project with gusto. It's tax time once again, and has the Douglas College Business Association ever got a deal for you: the DCBA is offering to do the taxes of students and other low-income members of the community - for free! The 2nd Annual Tax Service begins March 19 and runs till April 30. Open clinics are Mondays, 4-6:30pm and Saturdays, 12:30-3pm, Room 4360 (New Westminster Campus). Room changes will be posted on the DCBA website. Please bring the following (as it applies to you): Last name, SIN and contact information, all T4A slips or pay slips, T2202 slip from education, the previous year's Notice of Assessment, Universal Child Care Benefit information, and any other slips or pieces of information that would be required to determine your income tax benefit or refund. For service come to the open clinic dates or drop off your information in a labelled and SEALED ENVELOPE in Room 4300. Pick-up completed returns on open clinic dates. Please allow one week to process and complete. This service is FREE of charge. Donations to the DCBA would be greatly appreciated as proceeds go toward our Graduates' Dinner. For more Information visit dcba-online.ca or email Joleen. Ever wondered how you could have a say in big decisions at Douglas? Here’s your chance – the College is looking for three students to sit on the Education Council! The Douglas College Education Council is charged with setting the curriculum and academic standards of the institution − essentially the programs and courses we offer. Education Council (also known as EDCO) ensures that the programs and courses offered by Douglas are of high quality, integrity and academic rigour. EDCO plays a key role in shaping the direction of the education all students receive at Douglas. Find out more about EDCO and the nomination/election process on the Education Council web page. At this time, we’re looking for 3 students to sit on EDCO (two from the David Lam Campus and one from the New Westminster Campus). The Registrar's Office is accepting nominations until March 31, so be sure to get your name in ASAP. You can get all the details you need by checking your Personal Announcements in myDouglas. Once we receive all the nominations, all students will be asked to vote online to elect their EDCO representatives. Get involved and stay tuned for the election! If you have any questions, please contact the Registrar’s Office at 604 527 5478. This week at Douglas: Brecht’s Kabaret, Amnesty International on Egypt, Shakespeare and more! Don’t miss Brecht’s Kabaret, a celebration of the German dramatist’s political and artistic life through play excerpts, songs – and especially his poems – brought to you by the Theatre and Stagecraft & Event Technology departments at Douglas College. Runs March 4-12. For a full synopsis and ticket info, see doug: the community blog. Discussion with Amnesty International staff member Don Wright, who was in Cairo during the recent anti-government protests that forced the departure of the president and set the stage for democratic reform in that country. 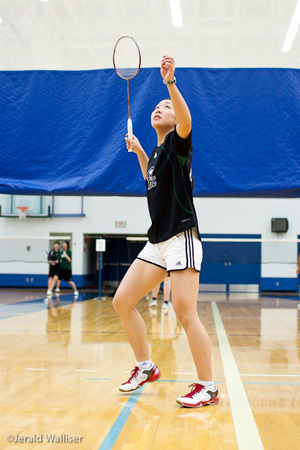 For the third year in a row, Royals badminton player RuiLin Huang has been named the Women’s Badminton Player of the Year by the Canadian Colleges Athletic Association (CCAA). This season RuiLin, who studies Business, Accounting Major, at Douglas, has won six titles, four for women’s singles and two for women’s doubles. She is undefeated, with a 45 and 0 record. In the three years she’s been playing in the CCAA, she’s had 112 wins and a single loss. I am the Shared Living Coordinator for Community Ventures Society, and I’m also working towards a Bachelor of Community Rehabilitation at the University of Calgary through distance education. I was already working in the field, so I was able to PLAR 75 percent of the program. It only took me a year to do the two-year program while working full-time. So it was good, it was quick. I want to travel more. There are lots of places I plan to go see. Australia was on my list; that's checked off. I want to go Greece, Egypt, Africa's huge on my list. It's just about saving that money and getting that time to take those big trips. The faculty are terrific and really supportive in helping you figure out practicums and service learning projects. They’re great in supporting creative ideas, too. The most rewarding aspect is the opportunity to meet so many people – the people I serve and their families. It's just so much fun and it's so great to see their lives change and grow and improve. I have to say that the individuals I serve are the bravest people I know. They’ve got barriers that most of us don’t even think about, but they get out there every day and just plug their way through. They are my heroes. Just do it! It’s never too late. I’m in my 50s now and here I am back in university. The most important thing is to understand the philosophy – to really have that in your heart – that it’s about good lives for people in their own communities. You’ve heard of speed dating, but how about speed interviewing? This was but one of the gruelling events at the Co-operative Education Work-prep Bootcamp last Wednesday at the New Westmintser Campus. Twenty-two students and five employers – WorkSafe BC, Red Label Communications, Canada Revenue Agency, Douglas College and Winners – attended three sessions designed to help students get an idea of what’s out there in terms of jobs, how to get them and how to network. 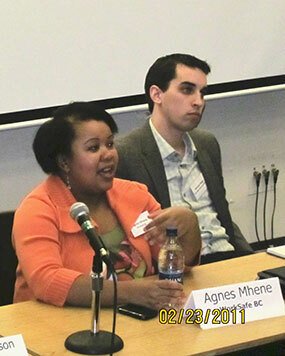 Session one was an employer panel discussion, where students asked questions about the respective organizations. Topics raised included what types of job opportunities were there for students – whether in co-op placements or for recent grads. The panelists encouraged students to see entry-level positions as a foot in the door, and to look at the big picture in terms of potential advancement and other opportunities within the organization down the road. Michael Begg, Douglas College alumnus and Business Development Manager for Red Label Communications, said that due to the size of his organization – under 40 employees – students have to be prepared to hit the ground running, meaning they need to be prepared to ask appropriate questions while in their co-op placement, and must be able to understand, adapt and figure out how the company works, without a lot of guidance. The second session was speed interviewing, 10-12 minute sessions where employers asked students typical interview questions. Employers gave feedback on students’ responses, with an aim to help them perform well in future interviews. The final session saw Winners showing participants how to dress for success. Lively discussion ensued around matching sock colour to pants (attention men: please do not wear white socks, and do wear dark-coloured shoes instead of sneakers). The panelists agreed unanimously on interviewees not wearing perfume or cologne to an interview. As for hair, keep it neat and trimmed. 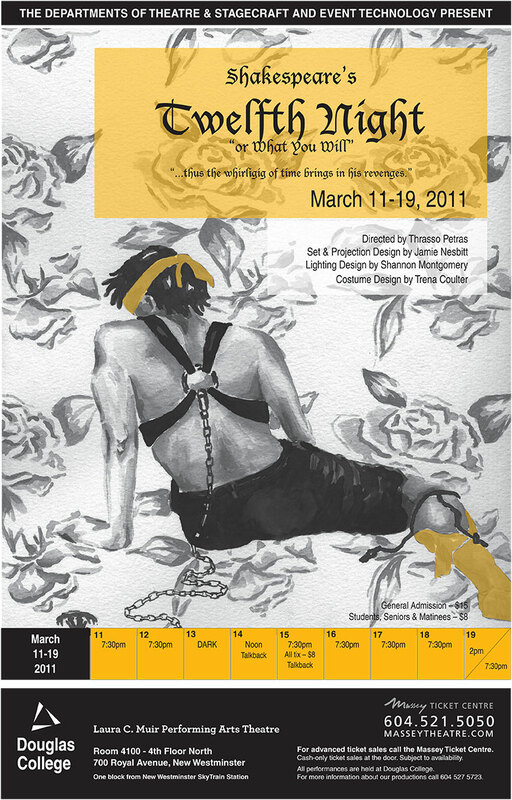 Not in Twelfth Night, a Shakespearean romance play and the latest production by the departments of Theatre and Stagecraft & Event Technology at Douglas College March 11-19. In this play, it's very much love at first sight - a concept that was challenging for the (young) performers to buy into, says Director Thrasso Petras. Petras likens the process of building the believability of love at first sight onstage to preparing for an athletic event. In Twelfth Night, a romantic comedy about requited and unrequited love, complete with disguises, cross-dressing, nasty plots, secret marriages and mistaken identities, love takes different forms, some dark, some crazy, some grotesque. “It’s a little bit like funhouse mirrors. You turn a corner and you see a different version," Petras says. Petras says the production – which is in turn whimsical, cruel, funny and disquieting – will raise questions in audience members about our motivations for love, the dark side of love and the true nature of love. 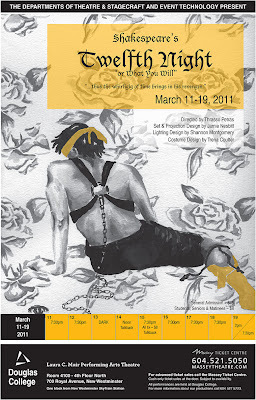 Twelfth Night runs March 11-19 at the Laura C. Muir Performing Arts Theatre, 4100-700 Royal Ave., New Westminster. Tickets ($8-$15) are available through the Massey Theatre. For more information see Arts Events, call 604 527 5723 or click on the poster.